There are many great explorers we know from history, like Marco Polo, Christopher Columbus, Ernest Shackleton, Fridtjof Nansen…. However, heroes of today are just as important, whether they are mountaineers, sailors or polar adventurers, they all push their limits at the same time inspiring others. One of our world’s greatest polar adventurers is Timo Palo. Timo developed his passion for polar areas already in his boyhood. Accompanied by this passion, he has for around ten years wandered along the ice and snowfields. Whether it is scientific research or pure hunger for adventure, there is always a reason to go. 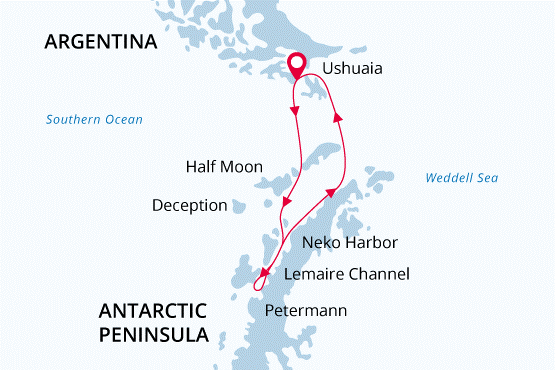 The icy calling has accompanied him while he has been skiing across the arctic ice fields, gathering experience on research vessels and icebreakers, flying over to research stations both in the Arctic and Antarctica, but it has also made it possible for him to sail on a ship that has frozen in ice and to hold the exotic position of a polar bear ranger. 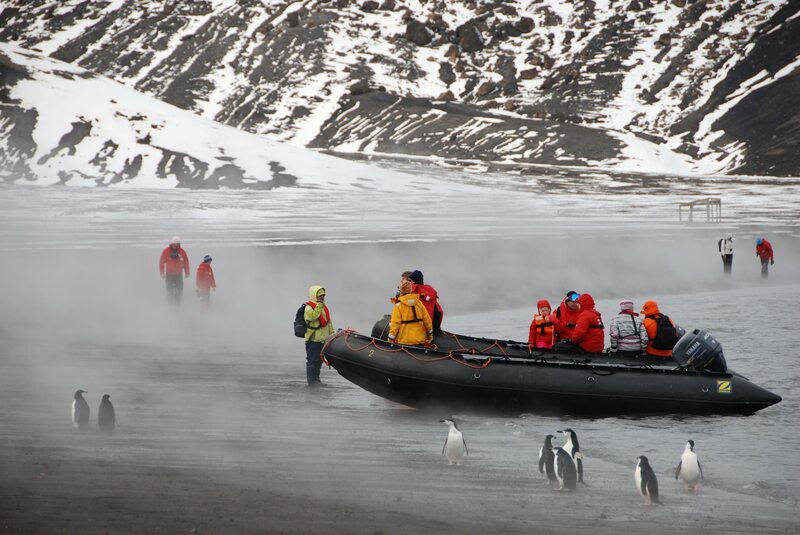 With all that experience gathered in the Frigid Zone – can you imagine a guide more awesome for your trip to Antarctica? 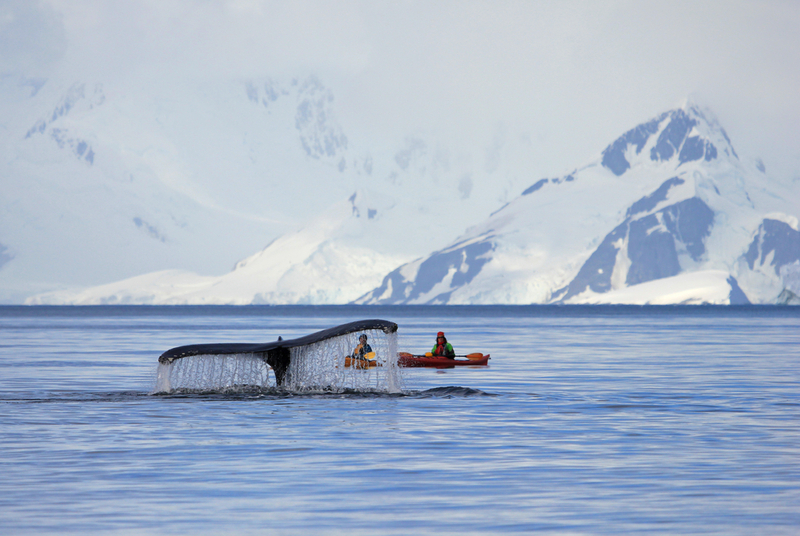 Organiser: Poseidon Arctic Voyages, Ltd.
NB! 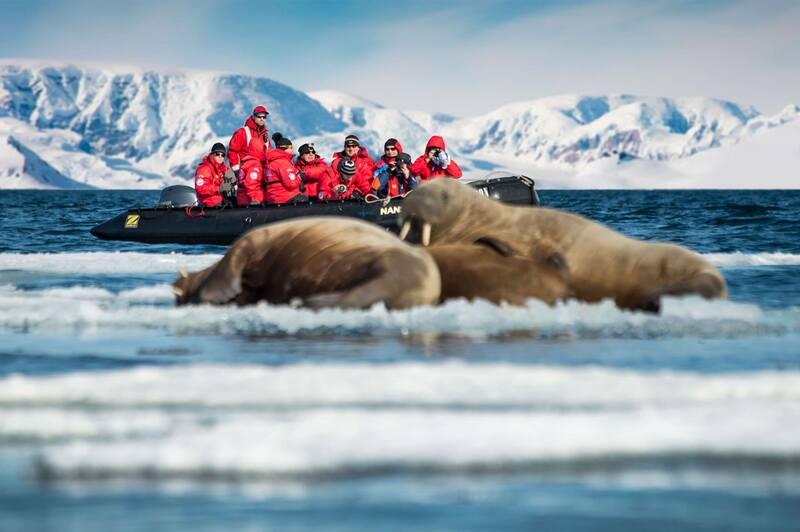 The prices of the polar cruise depend on the USD rate. The purchase will be formalised with the fixed daily rate of the central bank. The prices shown here consider the daily rate of 22.01.2019. Timo Palo as your tour guide throughout the whole trip. Flights to Ushuaia. Getting acquainted with the world’s southernmost city, common Christmas dinner if the flights allow. Flights back home, arrival on 29 December the latest.